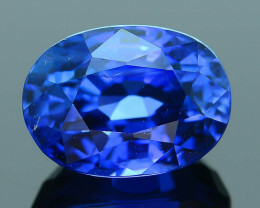 Please settle your Invoice within 24 hrs or let us know to hold it for you if you would like to combine shipping. 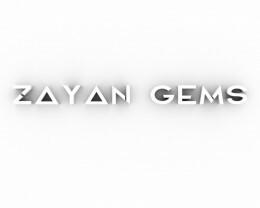 After 24 hrs the winnings are subject to Cancel. 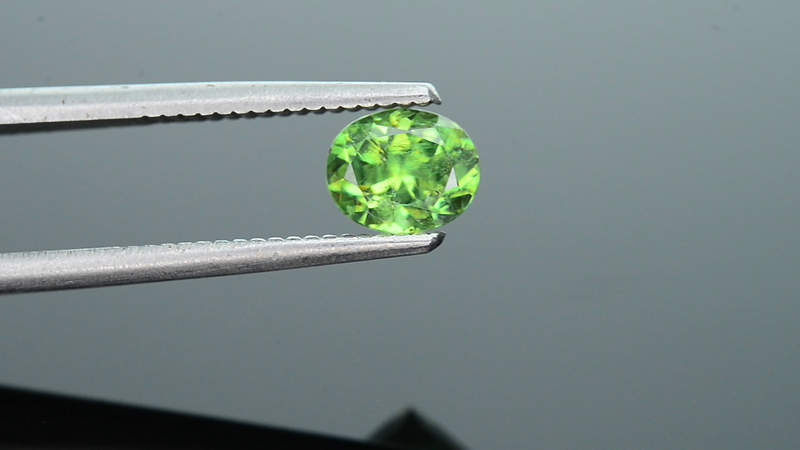 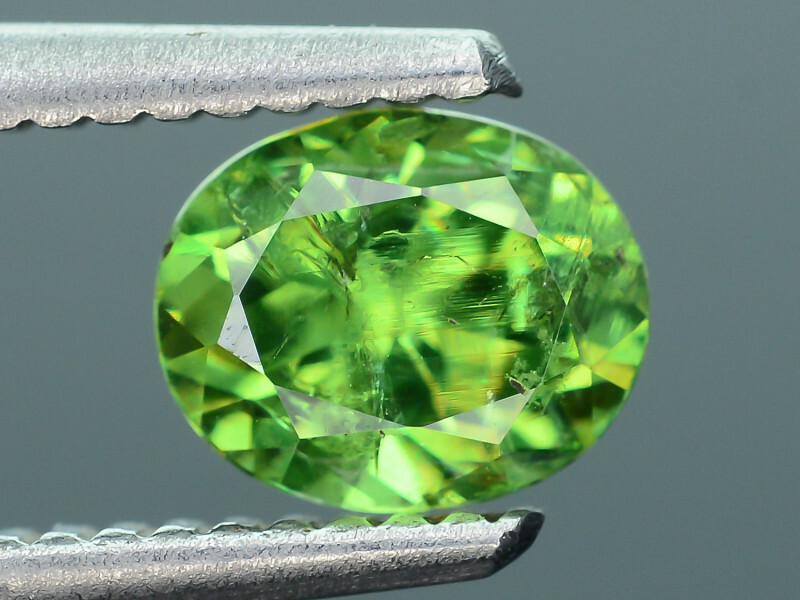 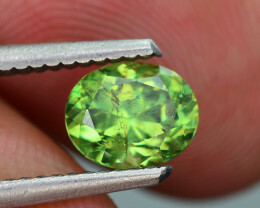 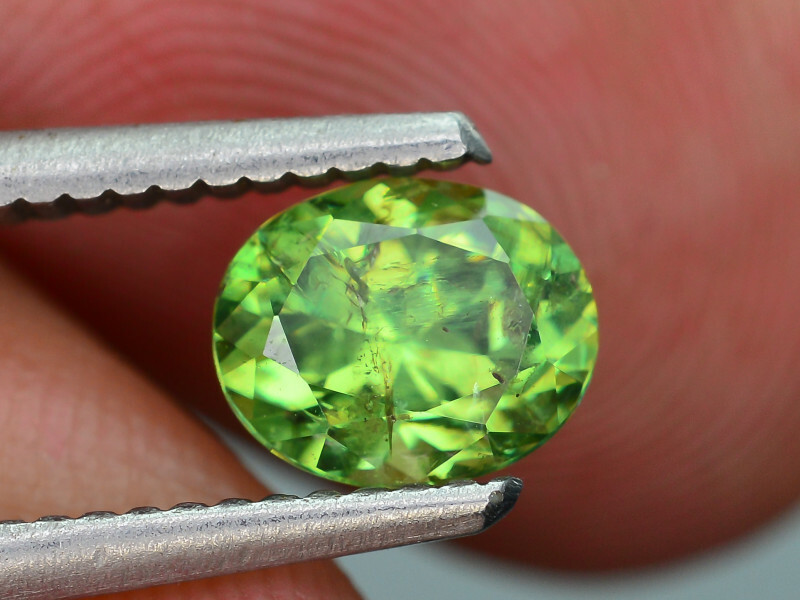 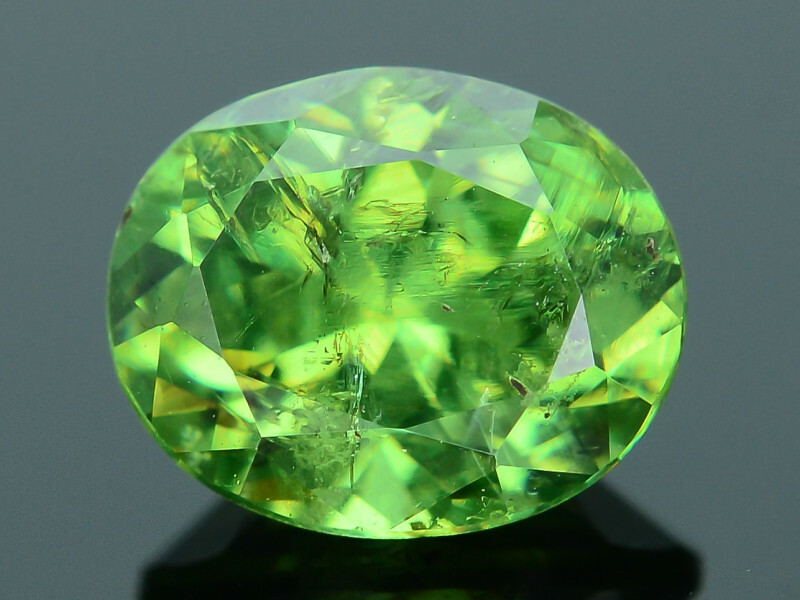 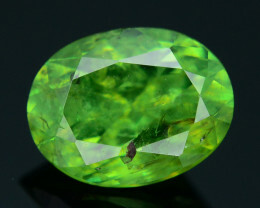 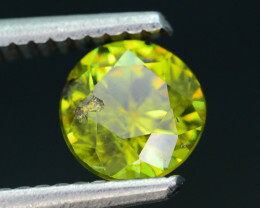 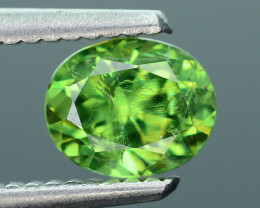 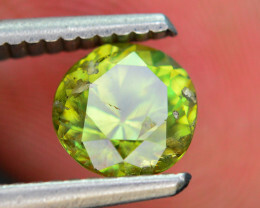 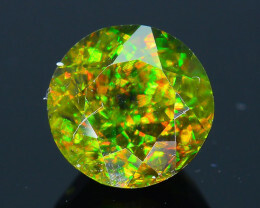 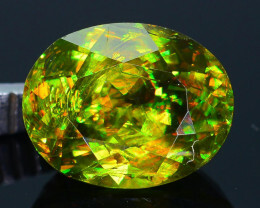 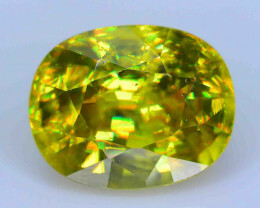 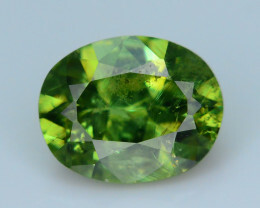 Demantoid garnet is one of the most desirable of all colored gemstones and extremely rare. 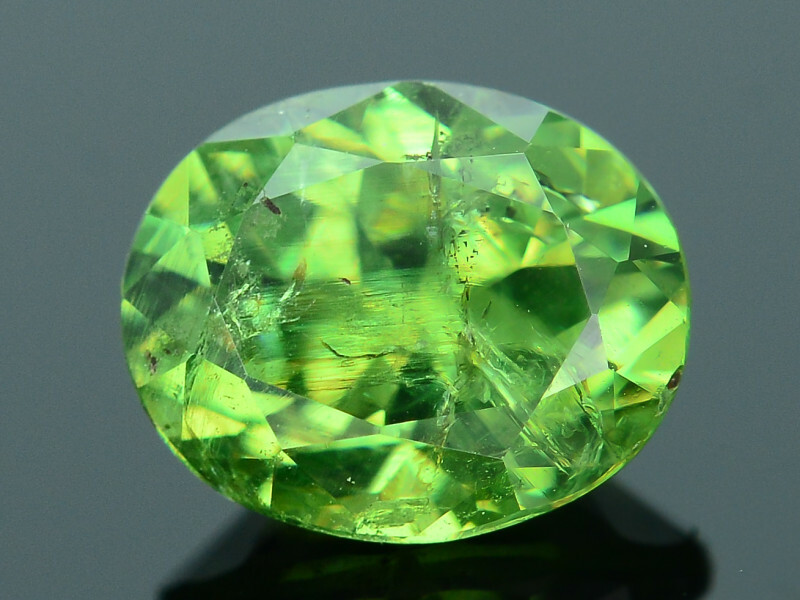 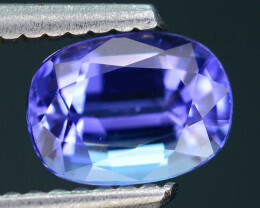 A color variety of andradite garnet, the name demantoid originates from the old German word demant meaning “diamond-like,” because of a luster and dispersion that yields a fire even higher than diamonds.